Let us worry about maintenance. Do you want Perfect Weather? Welcome to Perfect Weather Heating & Cooling. 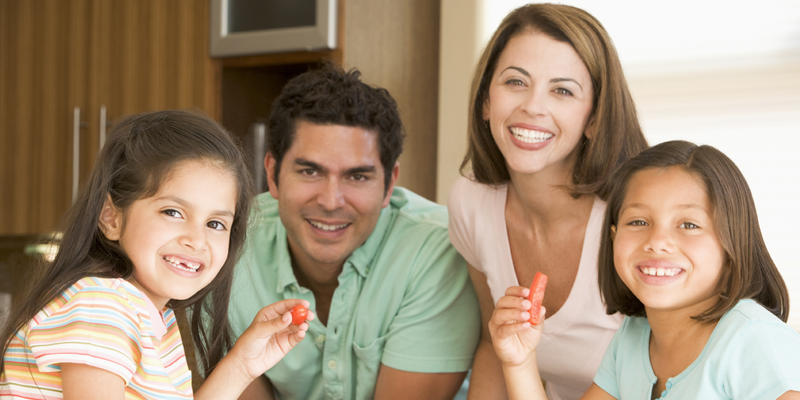 We have been serving the city of El Paso, El Paso County and surrounding areas since 1996. We pride ourselves in providing the highest quality services, top-notch products and 100% customer satisfaction. In fact, we consider our most valuable asset to be YOU, our satisfied customer. Our work ethic is as strong as our patriotism and no project is too big or too small. 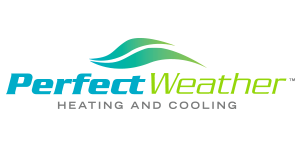 Call Perfect Weather Heating & Cooling today for fast and reliable service! Schedule your next service online! Scheduling service will also ensure quick service when demand is low. Your comfort is our priority. We will design a comfort system to your specific needs. Our dedicated and knowledgeable Comfort Consultants are on hand to personally assess your business and curate the perfect system. Contact us to learn more. We offer preventative maintenance agreements for homes and businesses of any size to help obtain optimal efficiency and performance from your system for years to come. See some of our custom duct work. We offer commercial and residential air duct cleaning services to help improve air quality and remove dust, pollen, mold spores and more. Perfect Weather Heating & Cooling, offers expert blown-in insulation services for your home or business. We can design the ideal gutter system for your home or business. Are you a contractor and need Downspouts, Elbows, Conductor Heads, Gutters and Fittings? We can create custom sizes for your project. Give us a call today and find out how. We can fabricate roofing sheet metal products such as Vent Caps, Scuppers, Drip Edge, Pitch Pans, and Custom Flashings for your project. Are you a contractor, we can create custom sheet metal for you as well! We can custom fabricate Metal Roofing, Siding, Soffit, Fascia, and Coping for your home or business! If you currently have a swamp cooler or EVAP cooler we also service these units as well. We can ensure the quality of your air from your swamp coolers keeps you cool during the summer months. Perfect Weather Heating & Cooling has been serving residential and commercial customers for over 20 years. All of the equipment we use and recommend is certified to be of exceptional quality. We also strive to reduce our costs in order to offer reasonable prices to our customers. 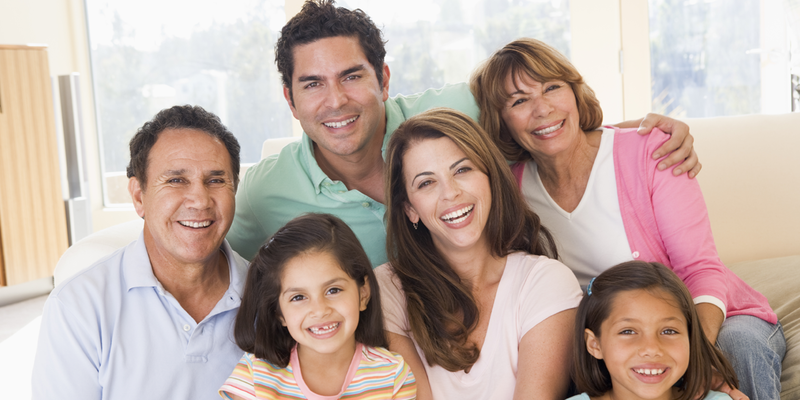 In any emergency, Perfect Weather Heating & Cooling is available to ensure that you stay safe and comfortable. A major portion of our business is referral based and our continued success is a testament to our commitment to our customers. Read our tips to keep your home energy efficient and prevent the expense and inonvenience of a large repair job.